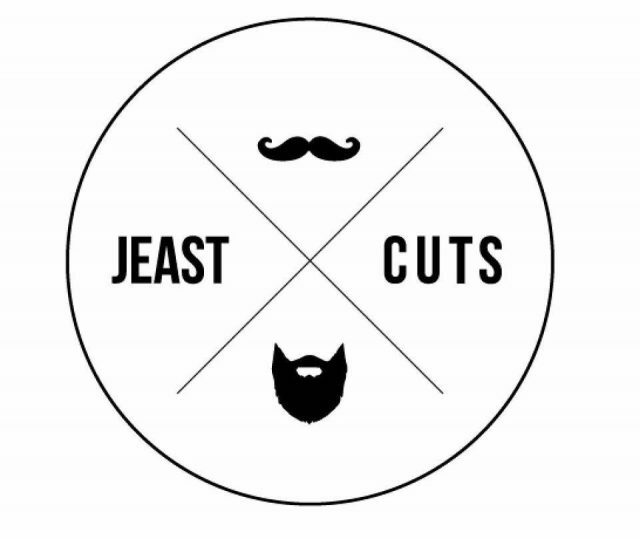 The Great Estate are welcoming Jeast Cuts to the festival this year. Jeast Cuts is a unique Barber Shop based in Newquay, Cornwall. 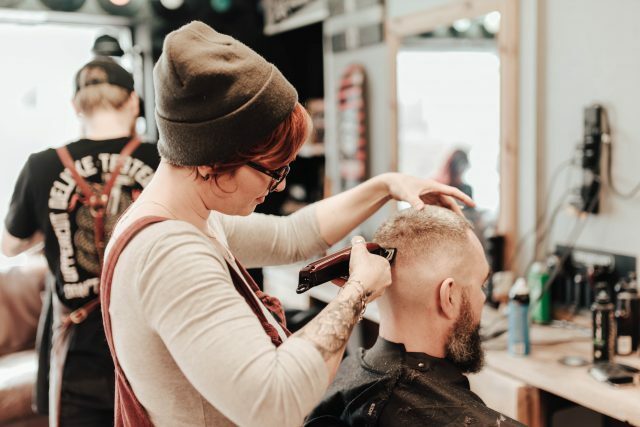 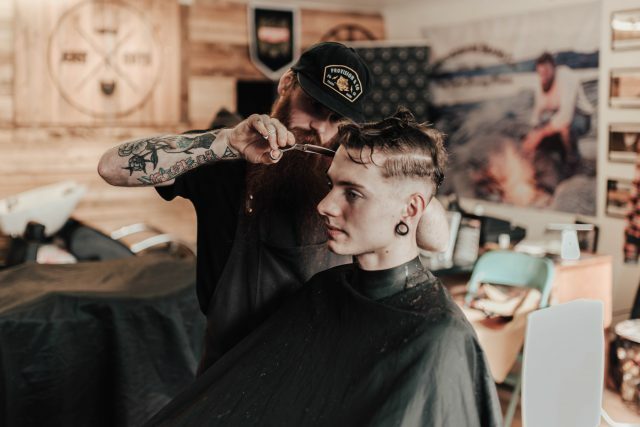 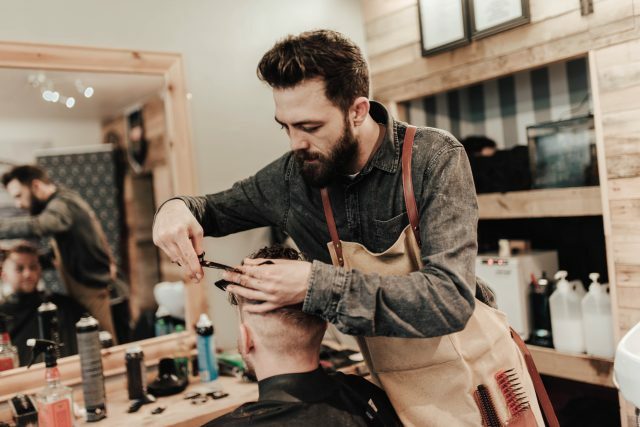 They provide a range of services from your standard haircuts to fades and Hot Towel Shaves.